FASHION STYLE AND WE !! 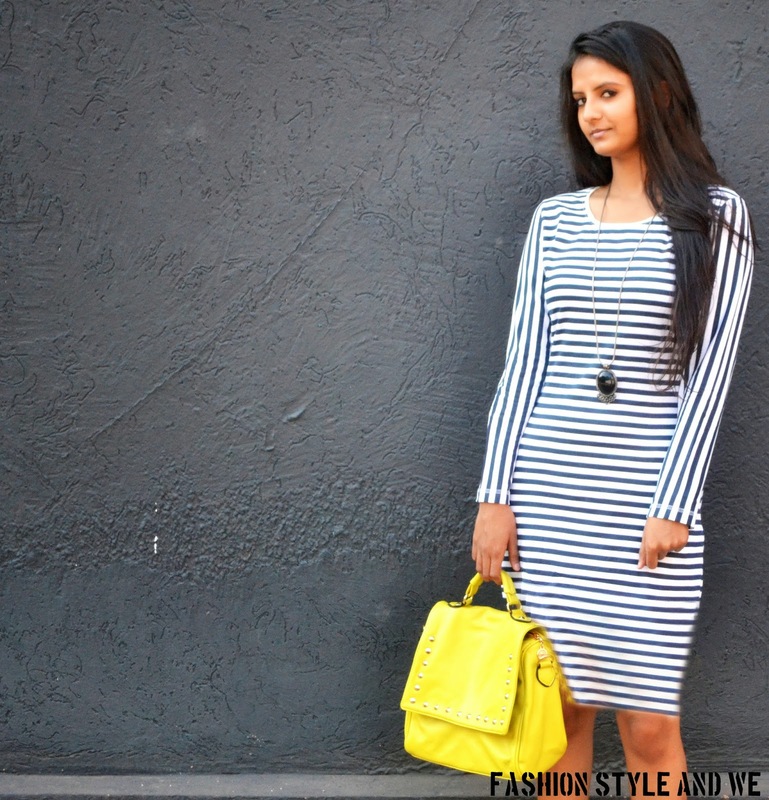 : PULLING OFF THE NAUTICAL TREND! The fashion trends look for inspiration to the high seas this summer. Trends come and go but if there was one trend that isn’t being left high and dry, it’s nautical fashion. We all know it’s been around forever. 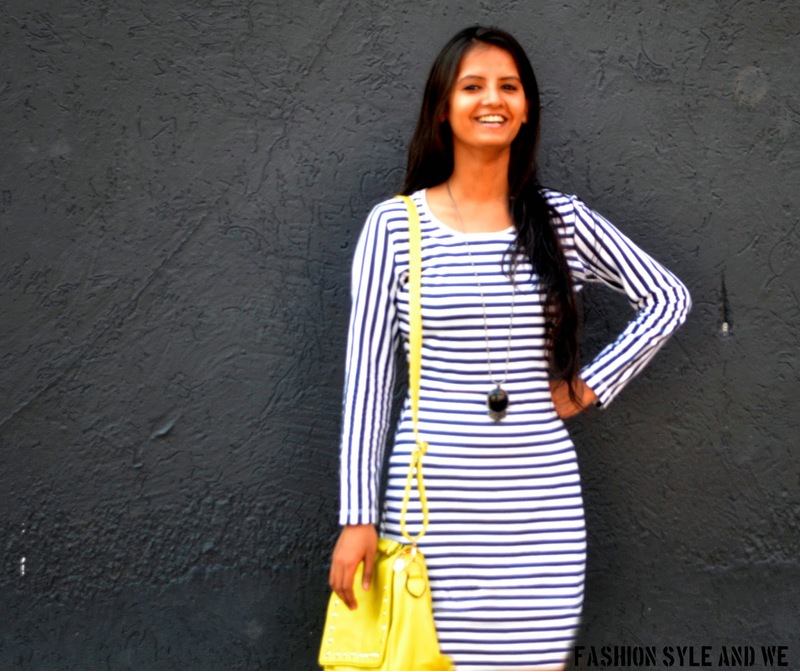 The nautical style never goes out of fashion and you will notice sailor stripes everywhere around you. Red, white and blue have been the colors for nautical that inspired things since the 1850′s. This look is perfect for the summer. 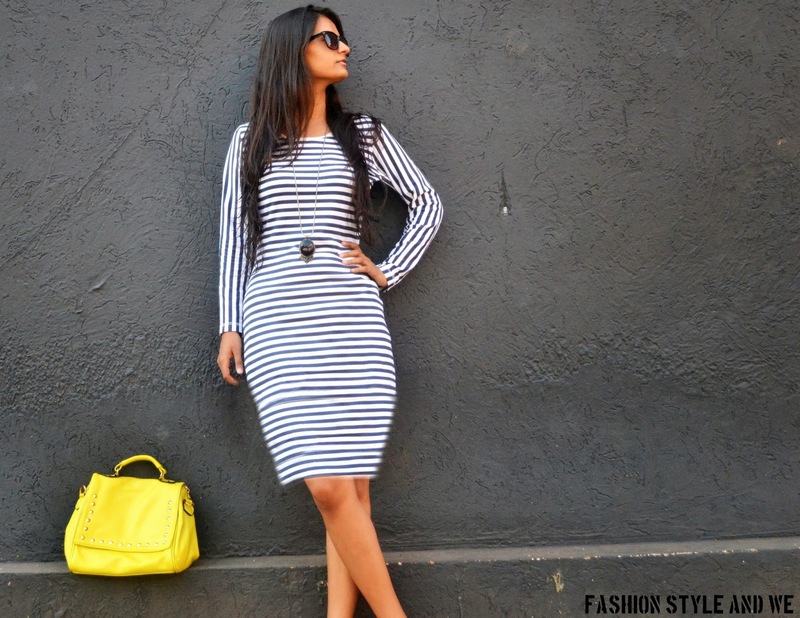 The nautical trend is quite a sophisticated look but spicing it up is easy. A classy striped jacket or anchor themed jewellery might be all you need . Nothing says summer style like nautical fashion pieces. Learn how to make this look work for you. We will help you create the perfect summer seaside look. For instance, if you are going to wear the bold anchor sweatshirt, skip the anchor jewelry. Navy and white work well with a pop of color. I love adding jewelry or a handbag. Red, yellow and green also work! Seriously, they are a staple item to the nautical look. Wear with navy and add some gold accents - an easy and classic look! 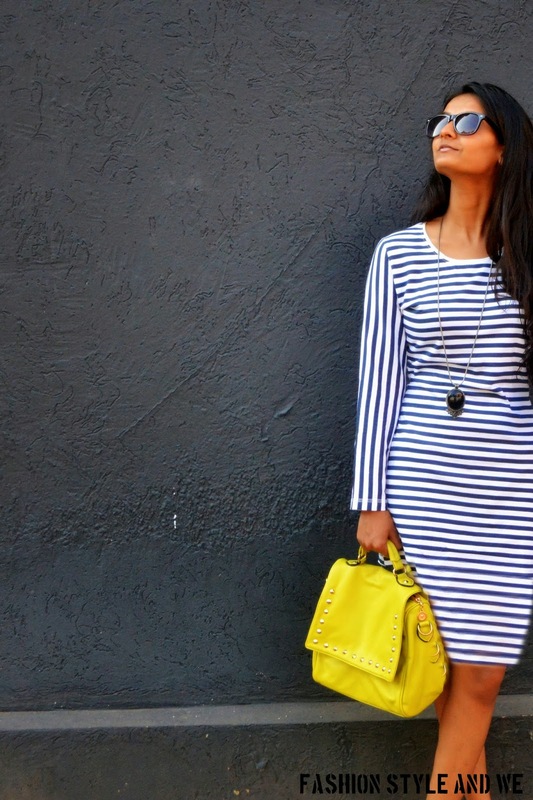 Nothing says nautical like stripes. Stripes are classic, so stock up and wear with your white skinny jeans or shorts - done and done! I am so obsessed with the nautical look right now! It is really versatile and easy to mix and match! I love how the striped dress above can have completely different looks based on the shoes and accessories that are paired with it. Wear flat sandals for a casual look and wedges for a dressier look. 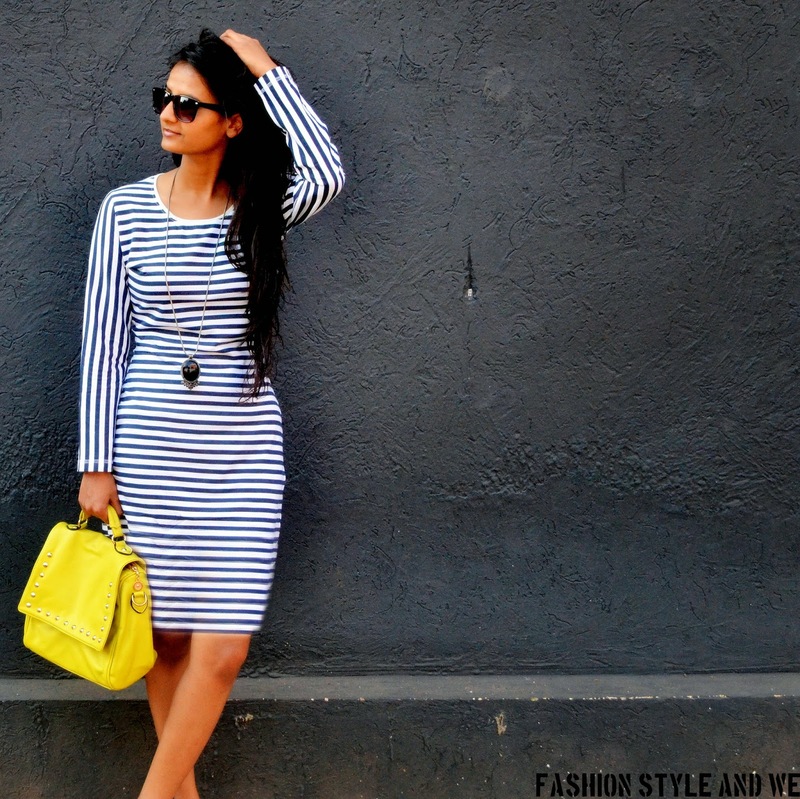 The nautical look is just so easy and so classic - you can't go wrong! Are you loving the nautical trend too? Do you have any tips for pulling off the nautical trend this season?